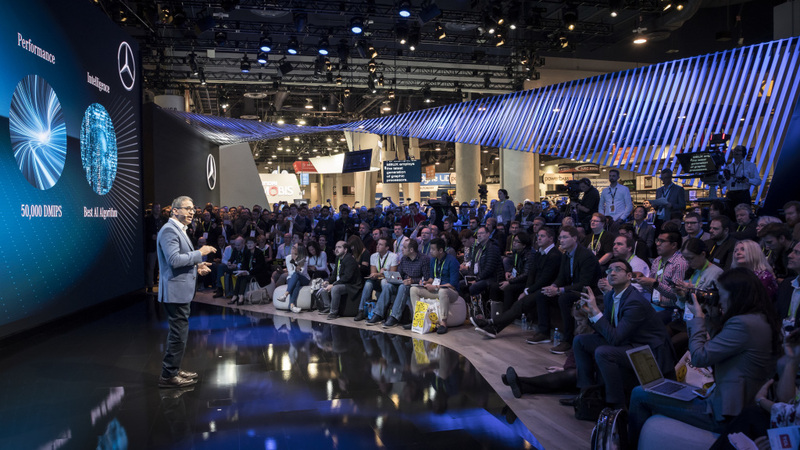 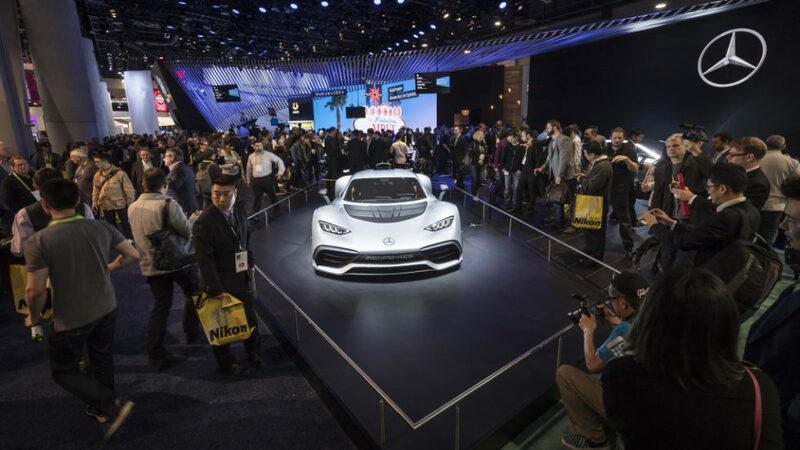 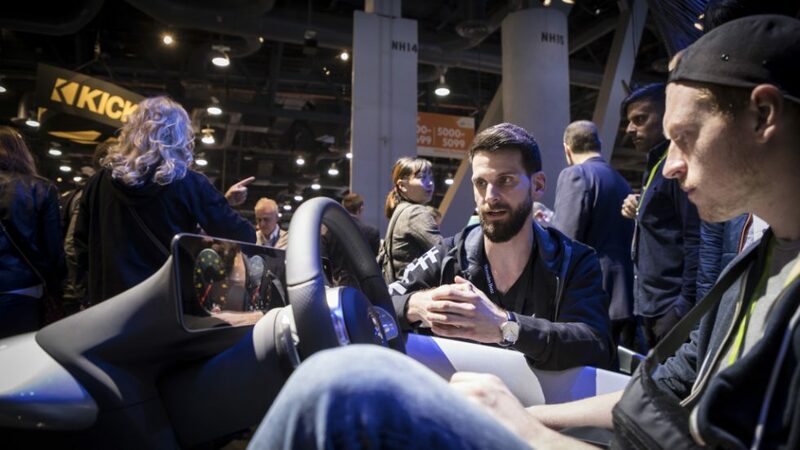 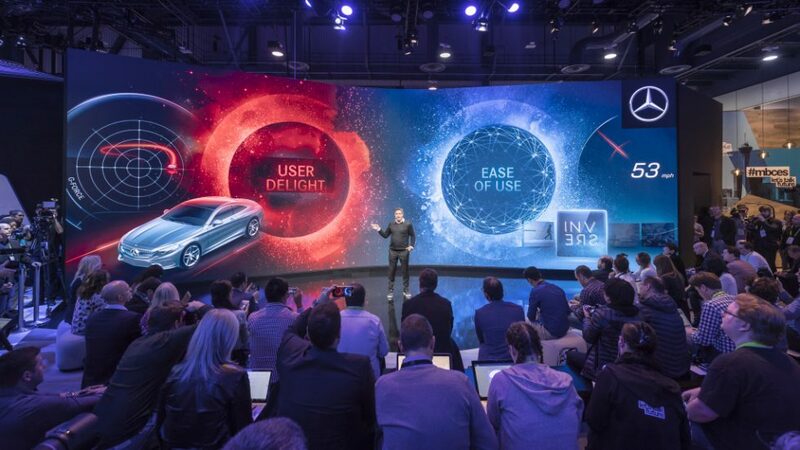 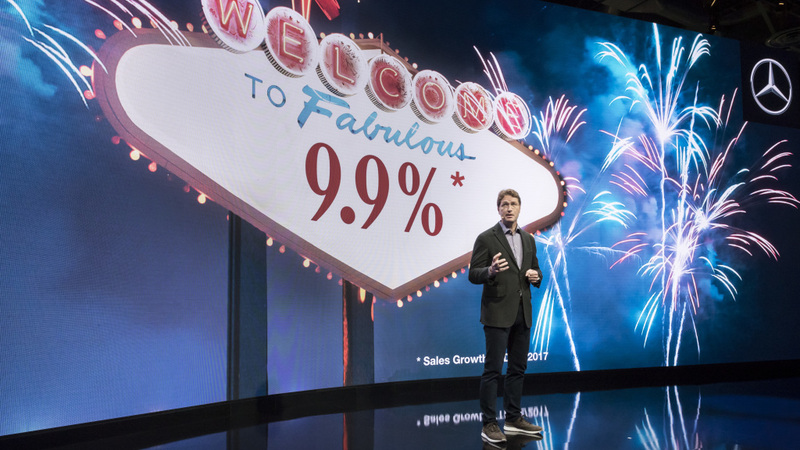 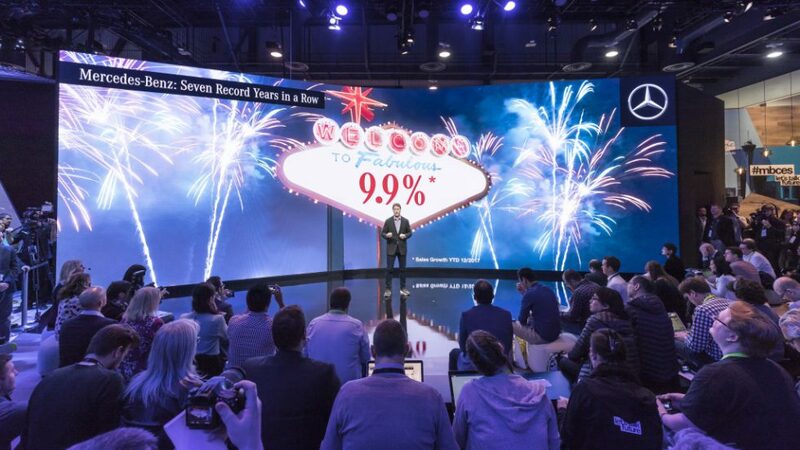 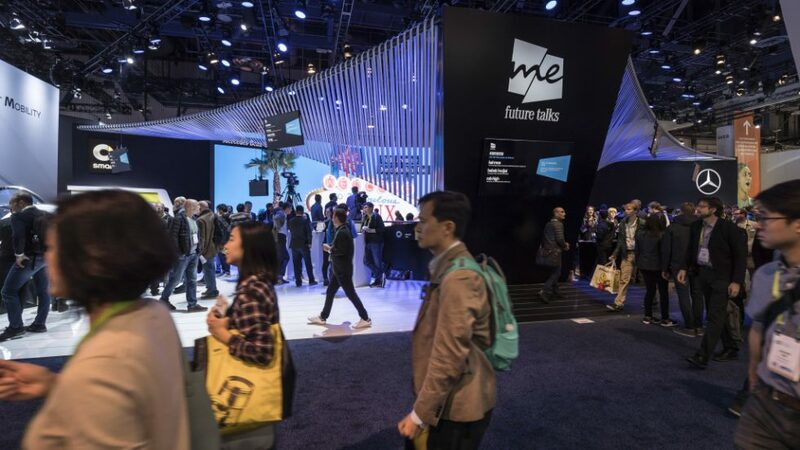 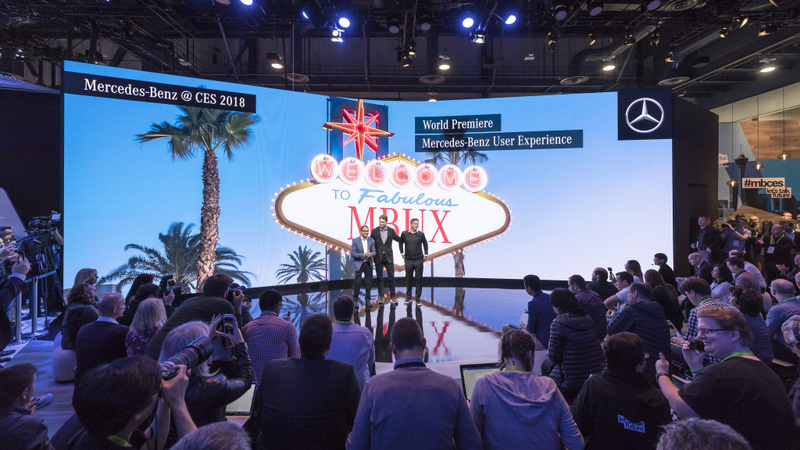 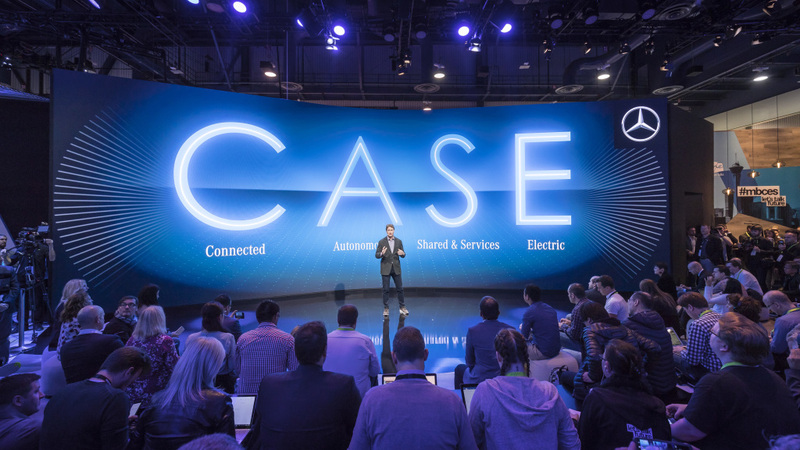 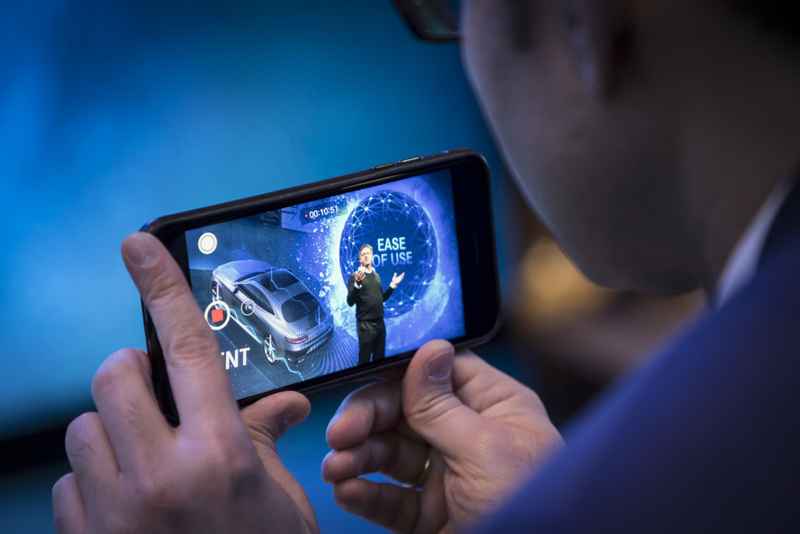 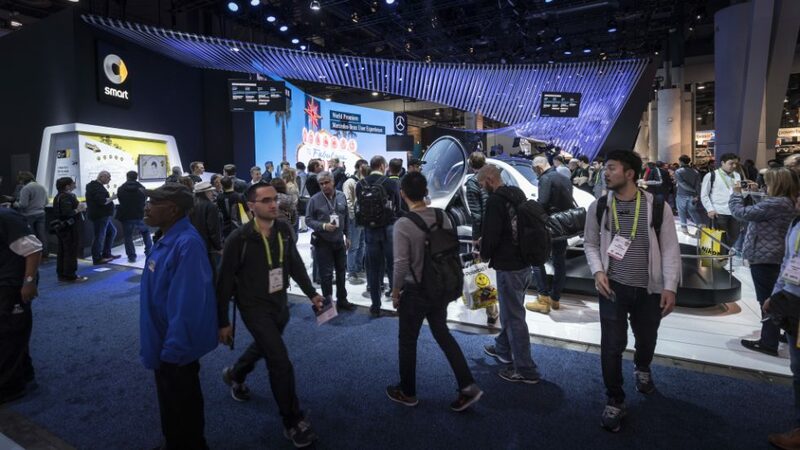 Taking center stage in the Mercedes-Benz presence at the Consumer Electronics Show in Las Vegas (CES) was the world premiere of the intuitive and intelligent multimedia system MBUX – Mercedes-Benz User Experience. 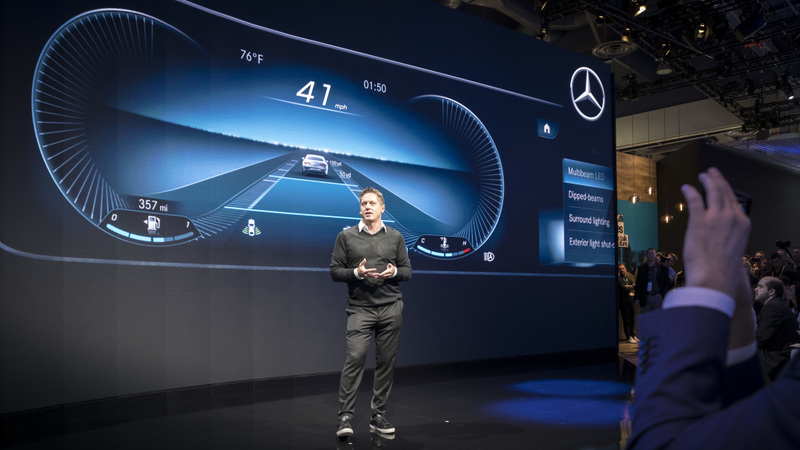 It will enter series production in 2018 in the new A‑Class. 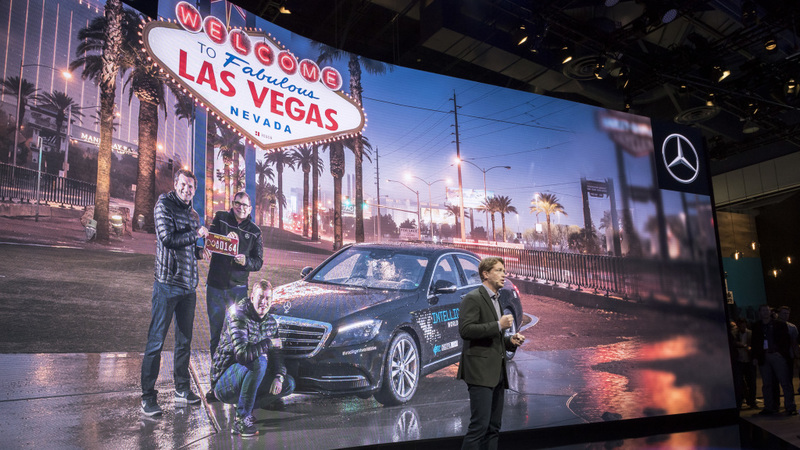 Mercedes-Benz at the Consumer Electronics Show (CES) in Las Vegas: World premiere of the intuitive and intelligent multimedia system MBUX – Mercedes-Benz User Experience. 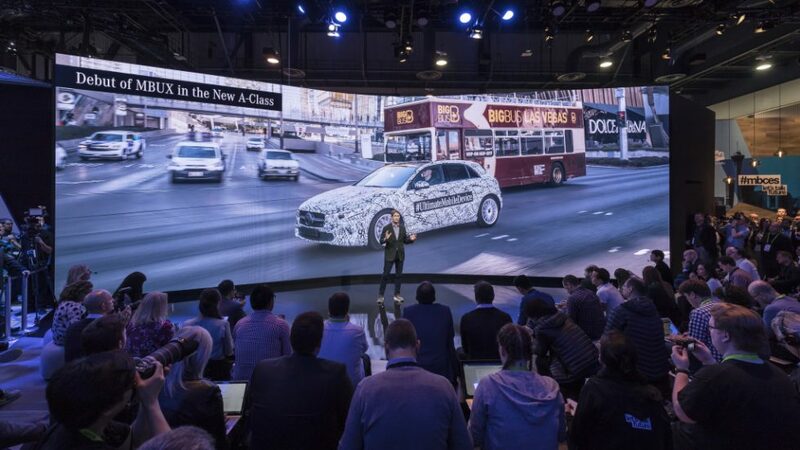 It will enter series production in 2018 in the new A‑Class. MBUX is heralding a new era of infotainment with innovative technology based on artificial intelligence and an intuitive operating concept. 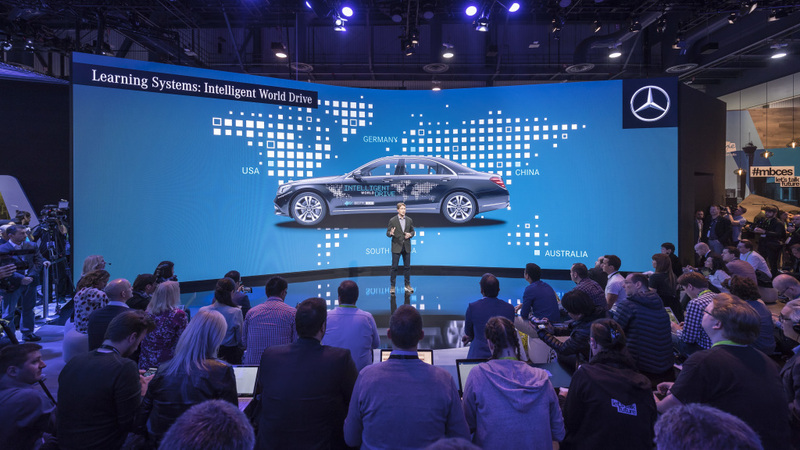 Ola Källenius, Member of the Board of Management of Daimler AG responsible for group research and Mercedes-Benz Cars Development. 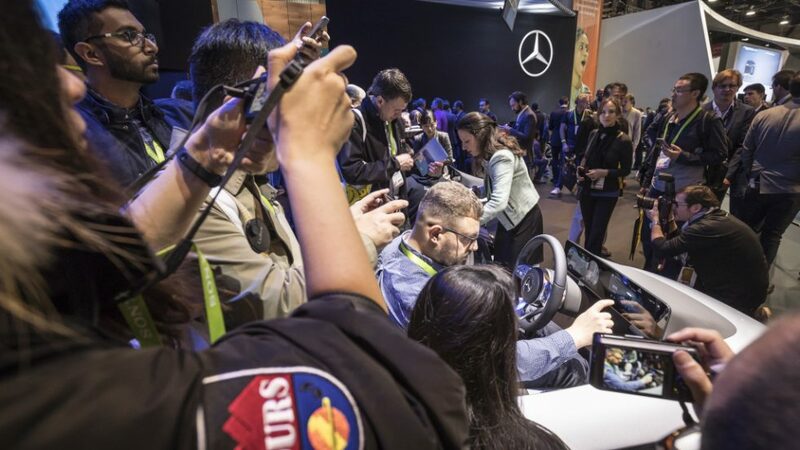 Mercedes- Benz is presenting its new infotainment system “MBUX” (Mercedes-Benz User Experience) at the CES 2018.MBUX is heralding a new era of infotainment with innovative technology based on artificial intelligence and an intuitive operating concept. 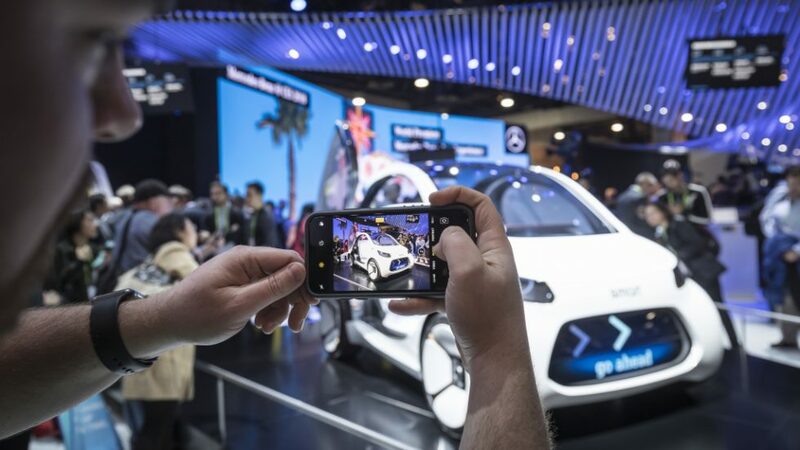 MBUX is being used in the entire new generation of compact cars from Mercedes-Benz and will go into series production in the new A-Class in 2018. 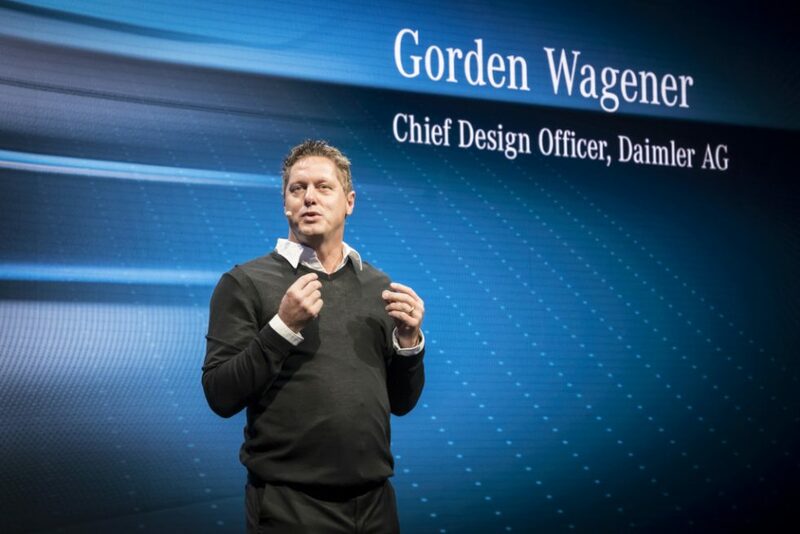 Gorden Wagener, Chief Design Officer Daimler AG. 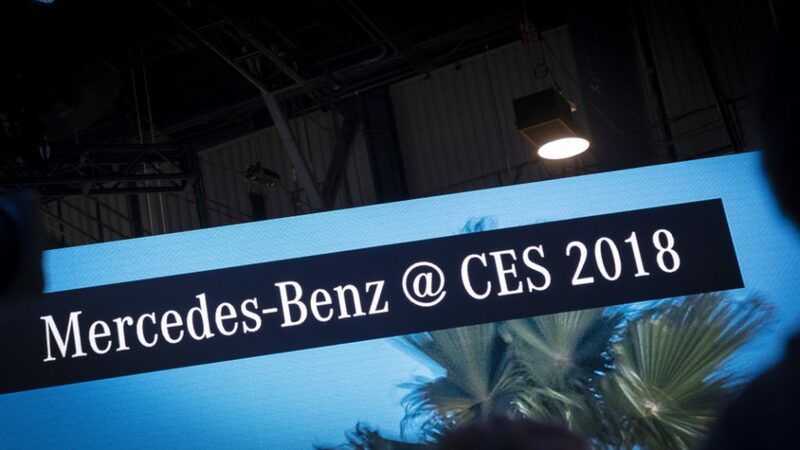 Auf der CES 2018 stellt Mercedes- Benz sein neues Infotainment-System „MBUX“ (Mercedes-Benz User Experience) vor. 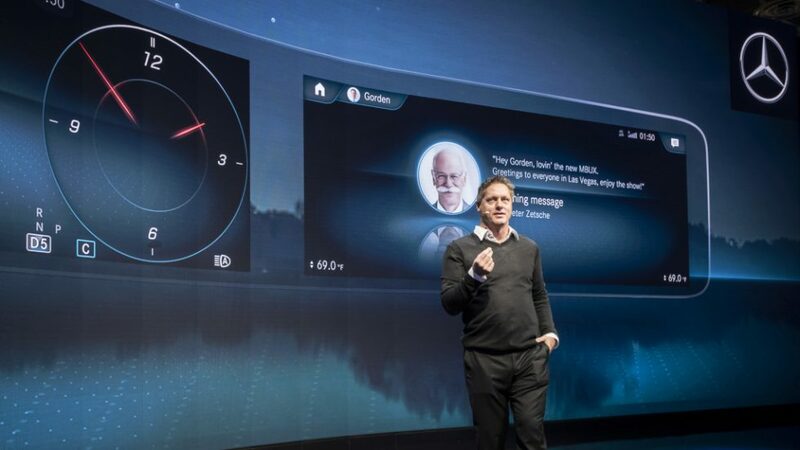 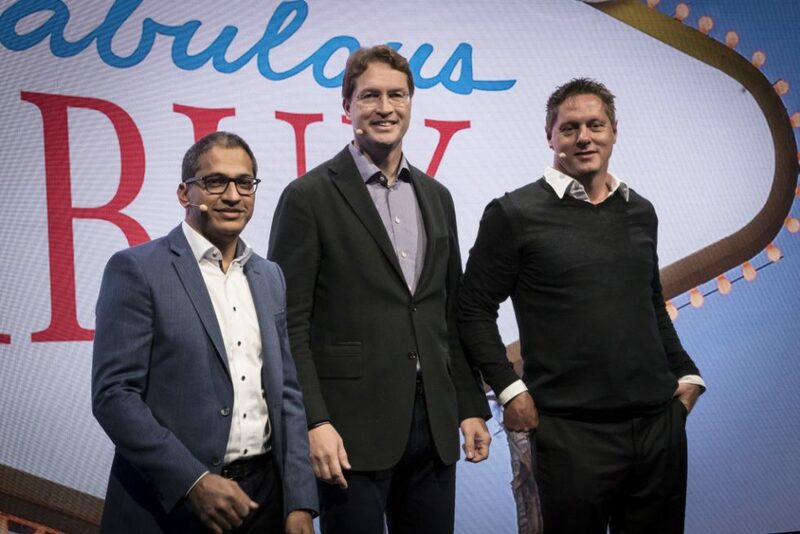 Mit innovativer Technologie basierend auf künstlicher Intelligenz und einem intuitiven Bedienkonzept läutet MBUX damit eine neue Ära beim Infotainment ein. 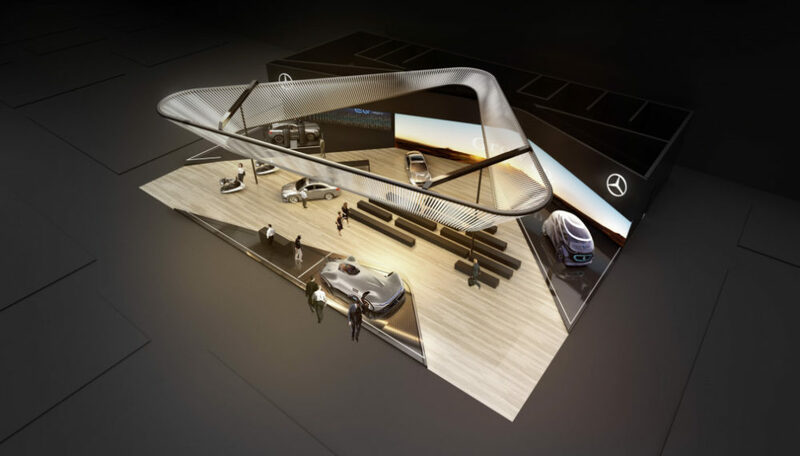 MBUX kommt in der gesamten neuen Kompaktwagen-Generation von Mercedes-Benz zum Einsatz und geht noch 2018 in der neuen A-Klasse in Serie. 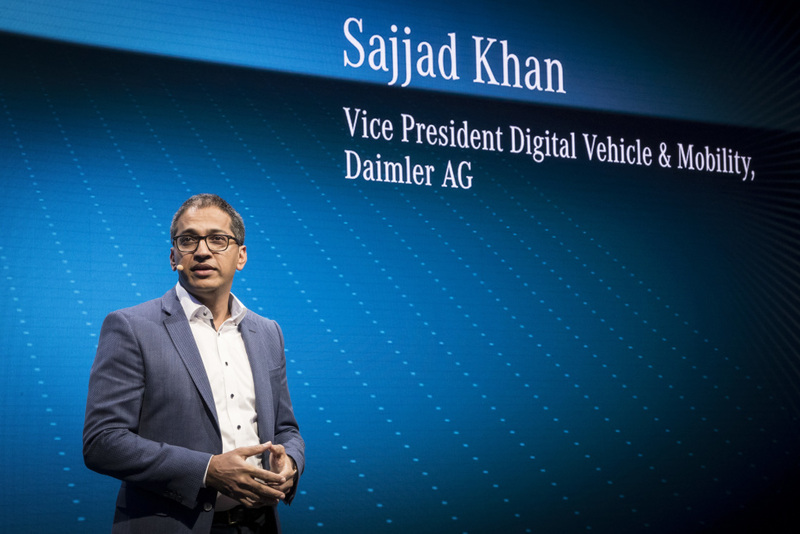 Sajjad Khan, Vice President Digital Vehicle & Mobility bei Daimler. 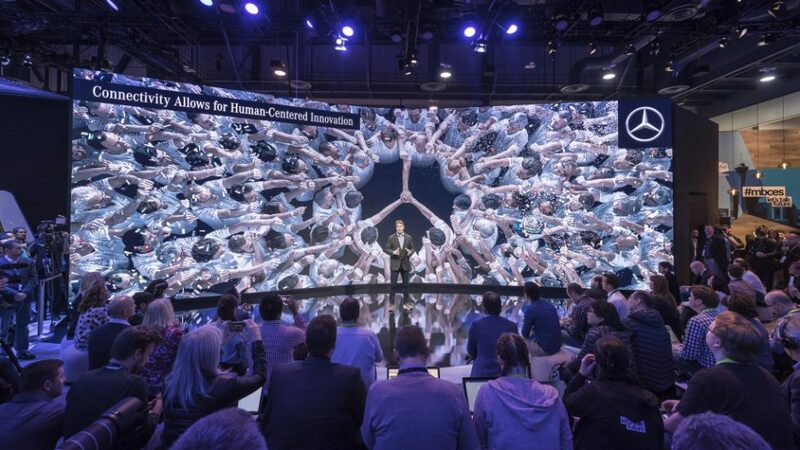 Sajjad Khan, Vice President of Digital Vehicle & Mobility at Daimler. Ola Källenius, Vorstandsmitglied der Daimler AG und verantwortlich für Konzernforschung und Mercedes-Benz Cars Entwicklung. 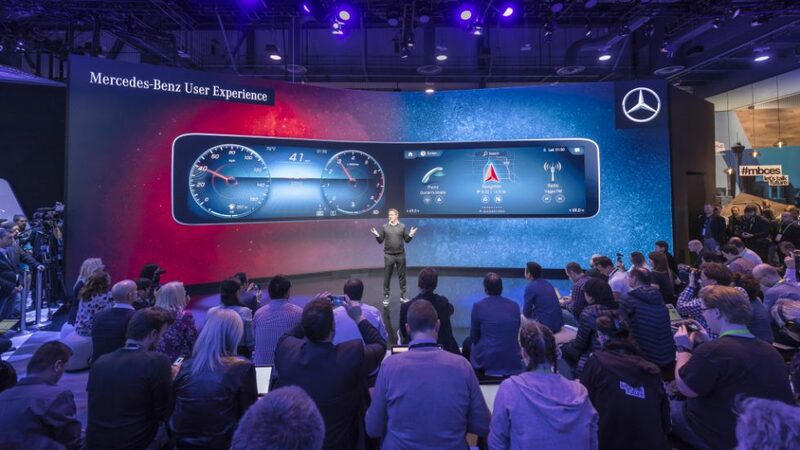 World premiere of the intuitive and intelligent multimedia system MBUX – Mercedes-Benz User Experience. 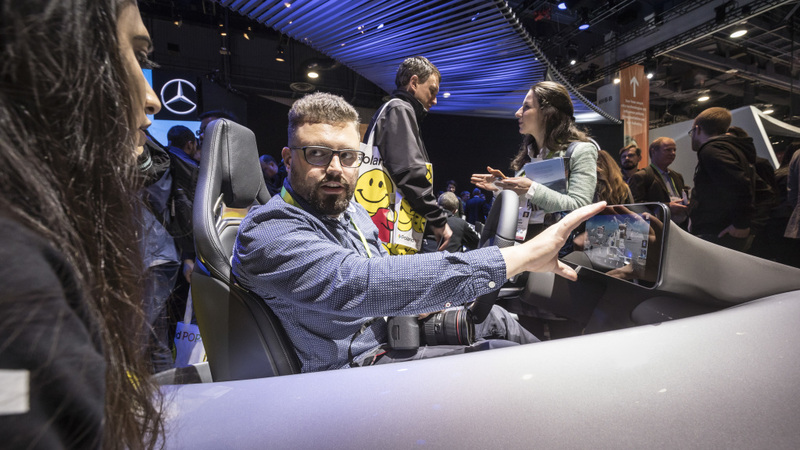 It will enter series production in 2018 in the new A‑Class. 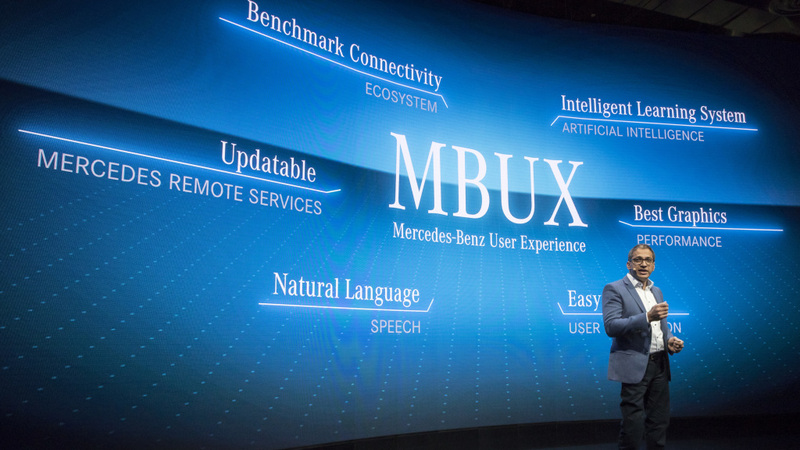 MBUX is heralding a new era of infotainment with innovative technology based on artificial intelligence and an intuitive operating concept. 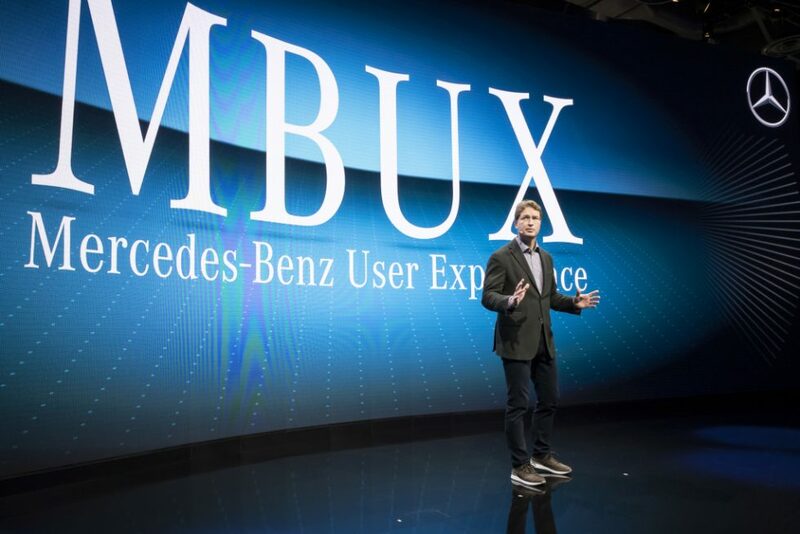 Weltpremiere des intuitiven und lernfähigen Multimediasystems MBUX – Mercedes-Benz User Experience, das 2018 in der neuen A‑Klasse in Serie geht. 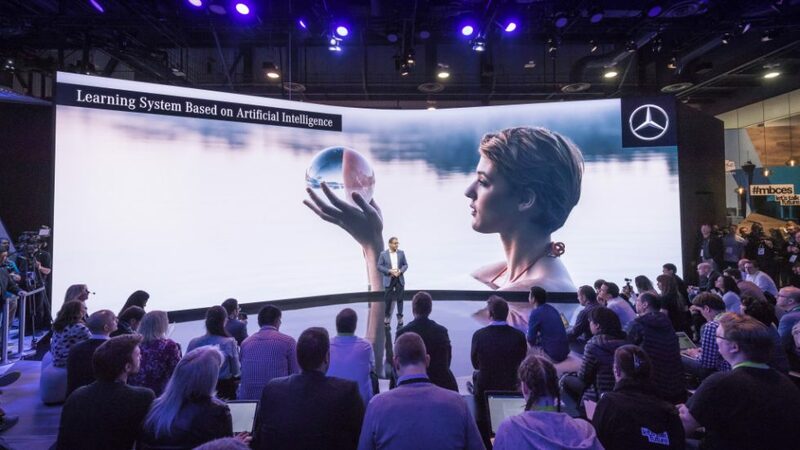 Mit innovativer Technologie basierend auf künstlicher Intelligenz und einem intuitiven Bedienkonzept läutet MBUX damit eine neue Ära beim Infotainment ein. 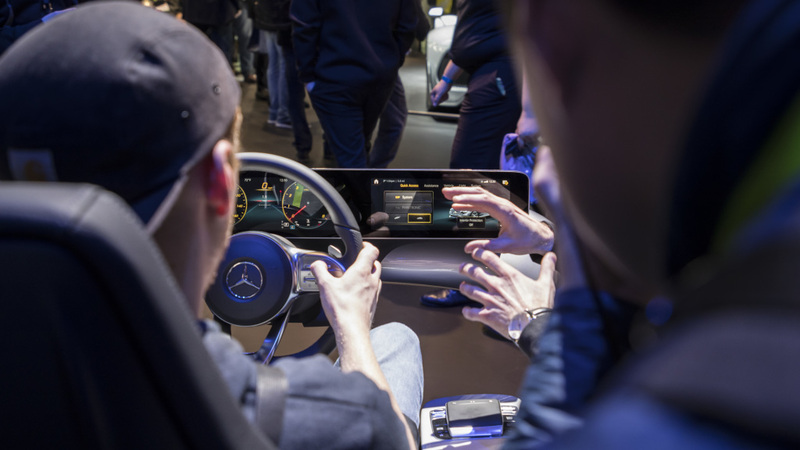 World premiere of the intuitive and intelligent multimedia system MBUX – Mercedes-Benz User Experience. 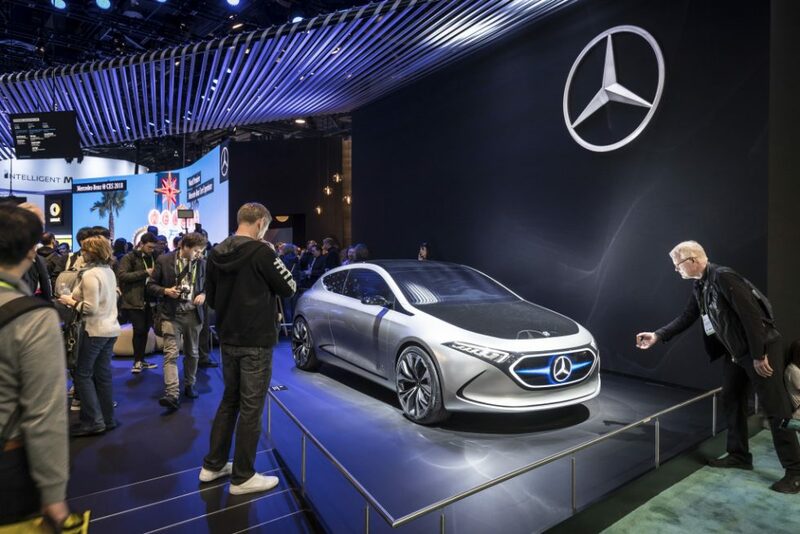 It will enter series production in 2018 in the new A‑Class. 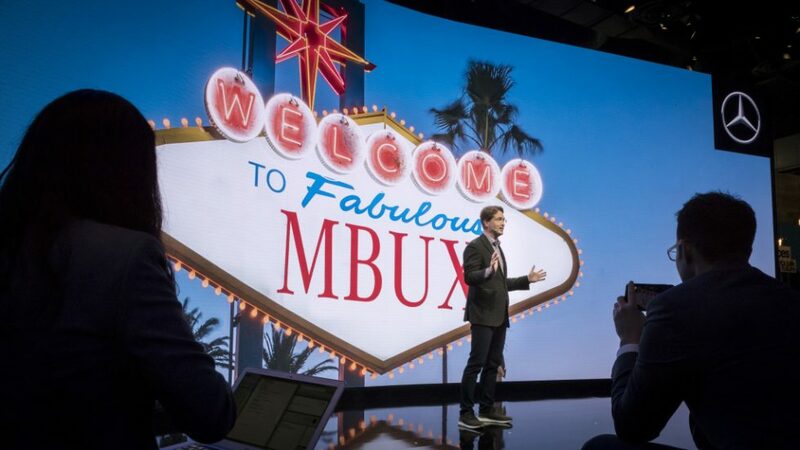 // MBUX is heralding a new era of infotainment with innovative technology based on artificial intelligence and an intuitive operating concept. 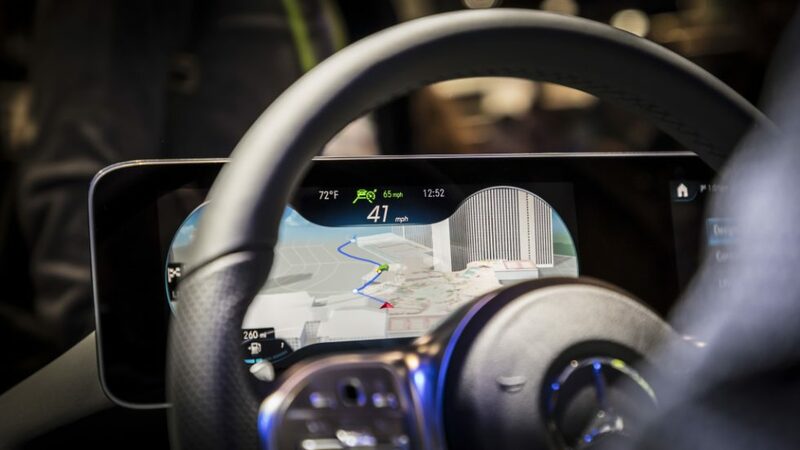 Its further strengths include the high-resolution Widescreen Cockpit with touchscreen operation, navigation display with augmented reality technology plus intelligent voice control with natural speech recognition, which is activated with the keyword “ Hey Mercedes”. 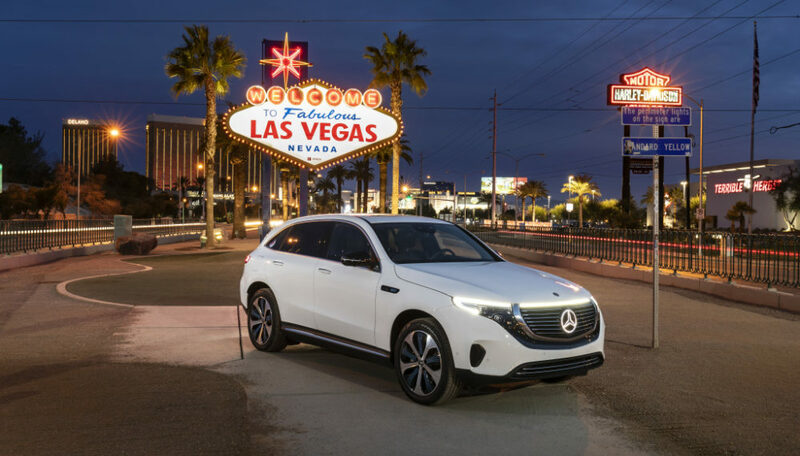 In addition, at the 613 m2 exhibition stand in Las Vegas Mercedes-Benz will present the Mercedes-Benz Concept EQA, the smart vision EQ fortwo and the Mercedes-AMG Project ONE as well as the pre-series model of the Mercedes‑Benz GLC F-CELL, a fuel-cell- and battery-powered electric vehicle. 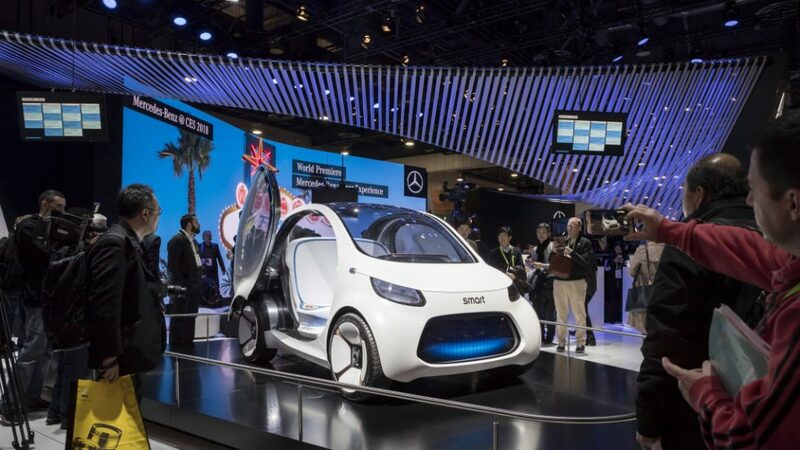 With the Concept EQA Mercedes-Benz is demonstrating how the EQ strategy can be transferred to the compact class. Featuring one electric motor on the front axle and one at the rear, this electric athlete has a system output of over 200 kW. 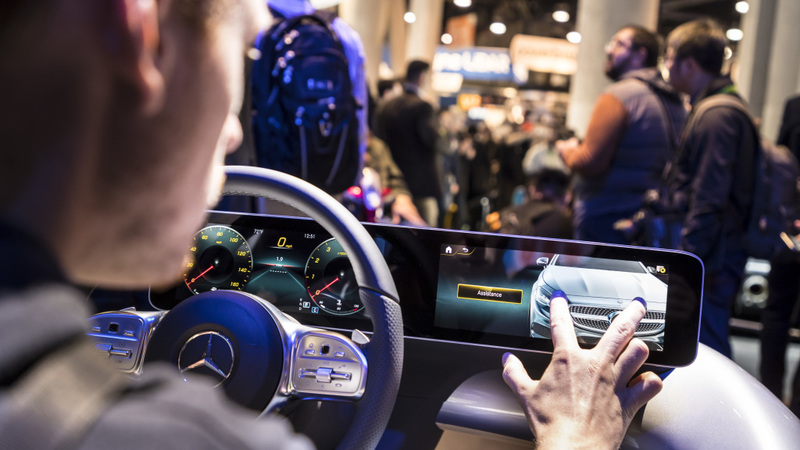 The drive characteristics can be altered by varying the permanent all-wheel drive’s front to rear torque distribution. 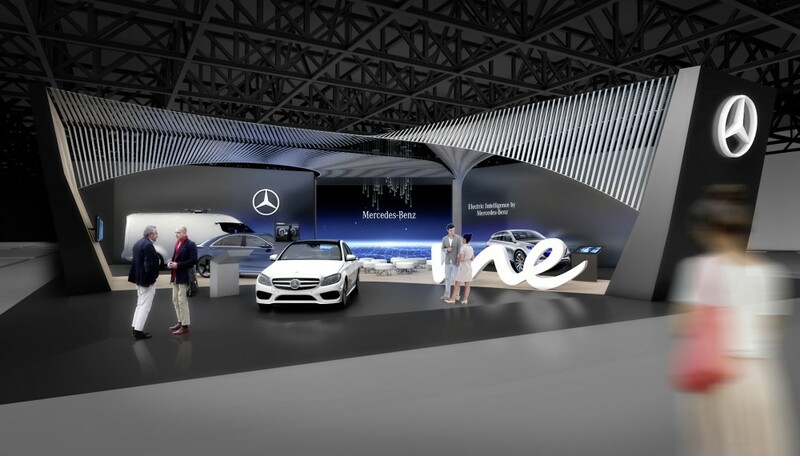 The Concept EQA shows which drive program has been selected on a unique virtual radiator grille. 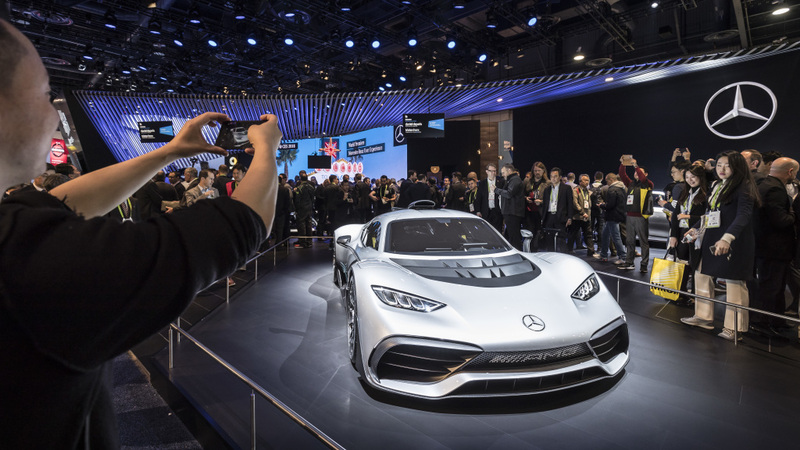 With the Mercedes-AMG Project ONE, the performance and sports car brand is presenting a super sports car with formula 1 hybrid technology for a breath-taking driving experience. 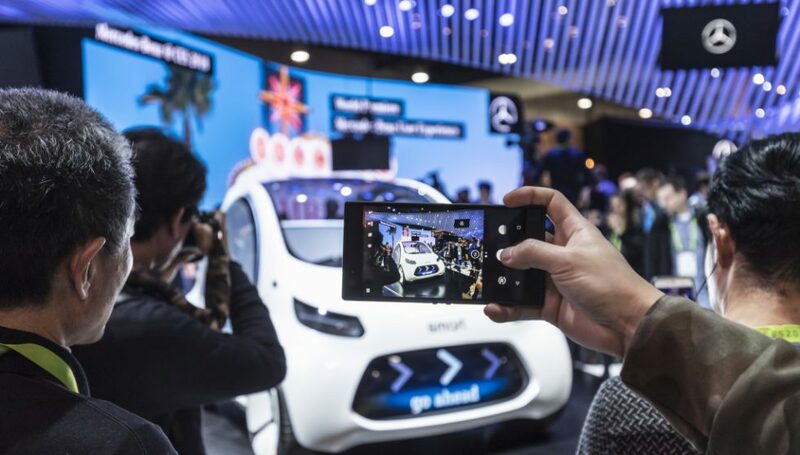 The smart vision EQ fortwo embodies an intelligent solution for urban mobility of the future – electric, autonomous, and without a steering wheel and pedals. 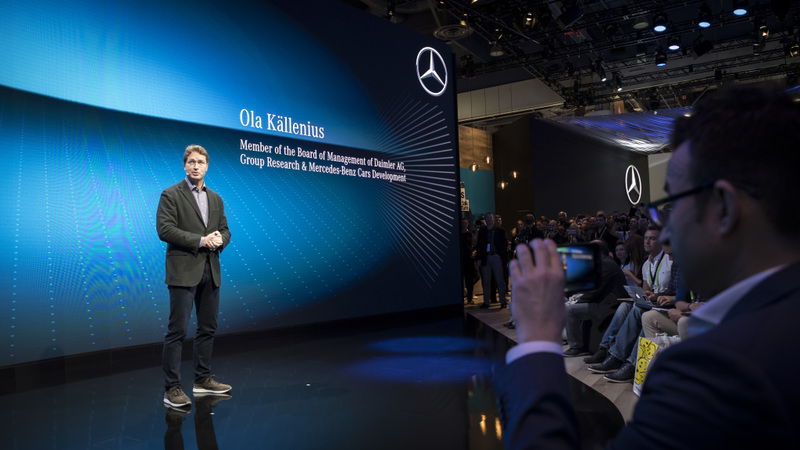 Ola Källenius, Member of the Board of Management of Daimler AG responsible for group research and Mercedes-Benz Cars Development. Mercedes- Benz is presenting its new infotainment system "MBUX" (Mercedes-Benz User Experience) at the CES 2018.MBUX is heralding a new era of infotainment with innovative technology based on artificial intelligence and an intuitive operating concept. 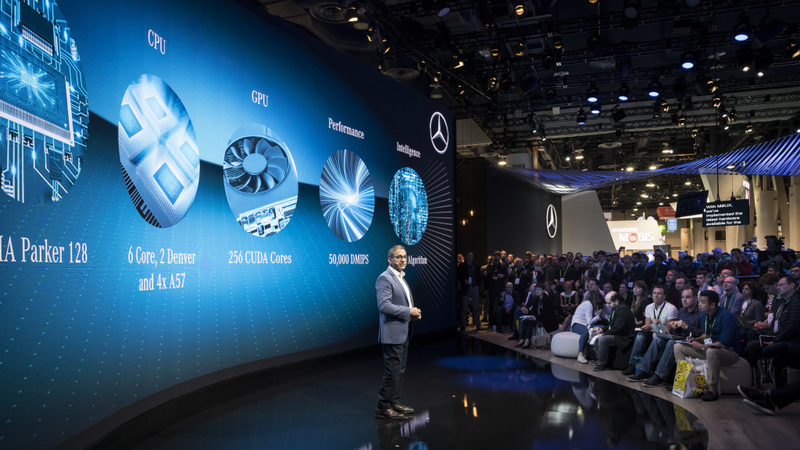 MBUX is being used in the entire new generation of compact cars from Mercedes-Benz and will go into series production in the new A-Class in 2018.